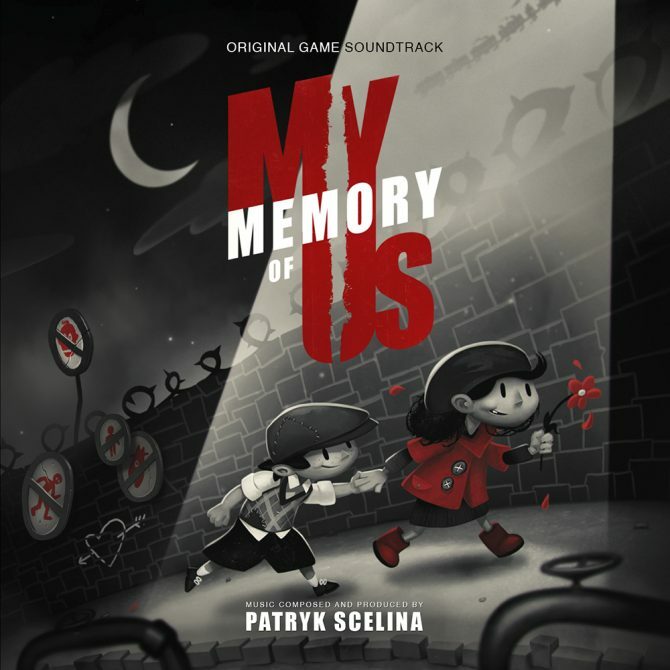 Juggler Games has announced that My Memory of Us will feature Patrick Stewart and that the game will launch on October 9, 2018. 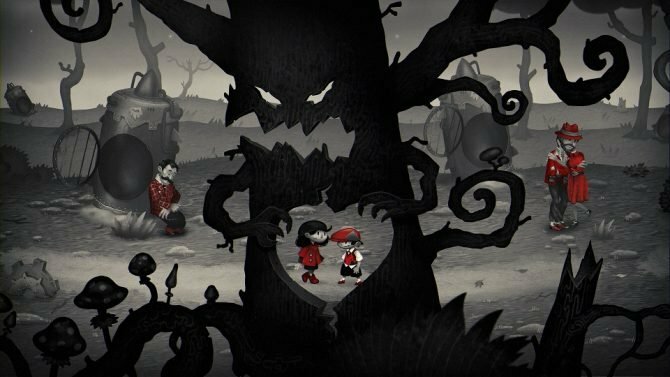 Juggler Games and IMGN.PRO announced today that My Memory of Us will hit PC, PS4, and Xbox One sometime during Q3 2018. 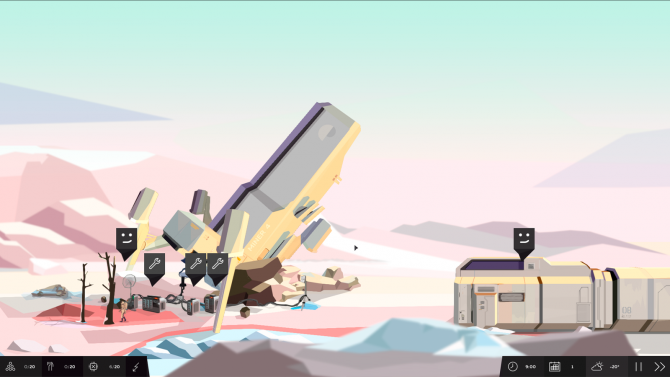 Sleepless Clinic and IMGN.PRO announced both a release date and price for their sci-fi survival management game Symmetry on PC, PS4, and Xbox One. 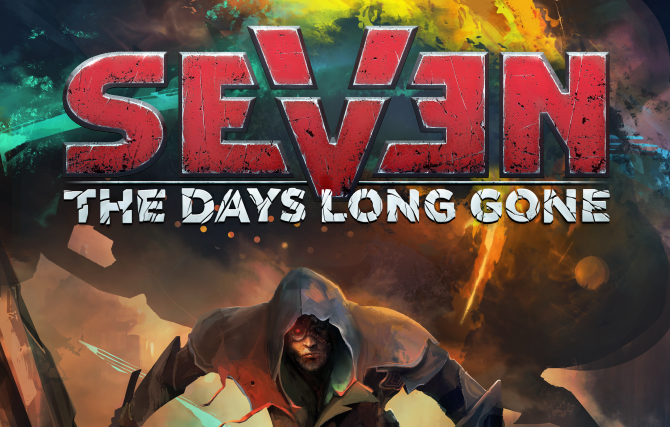 Seven: The Days Long Gone receives a cinematic trailer that details the post-apocalyptic world and story premise. 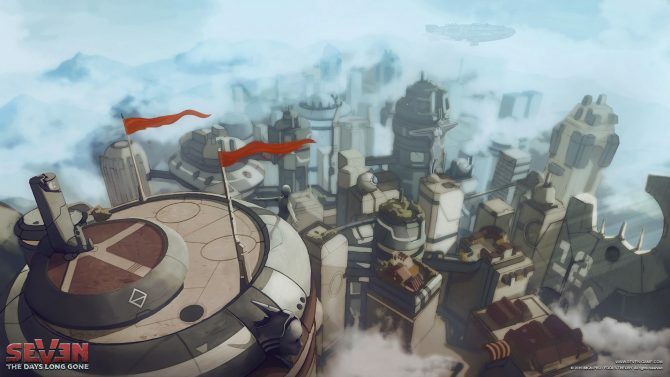 Fool’s Theory and IMGN.PRO release another trailer ahead of Seven: The Days Long Gone's imminent release, this time detailing the game's combat. 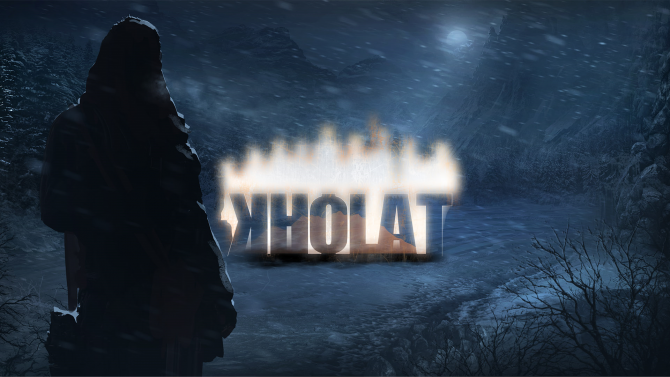 Xbox One players can attempt to solve Kholat's real life horror mystery beginning in June. 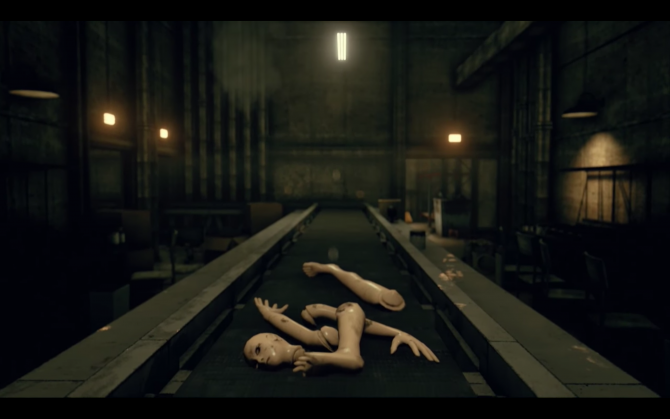 Today, developer Telepaths Tree and publisher IMGN.PRO's FPS surreal horror game, Inner Chains, launches on PC accompanied by an official launch trailer. 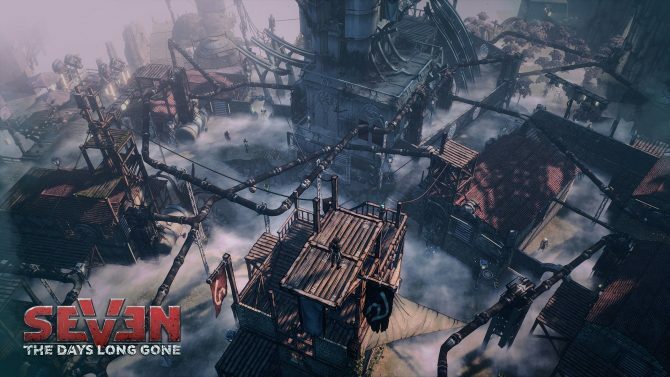 A new gameplay trailer has been released for SEVEN: The Days Long Gone. 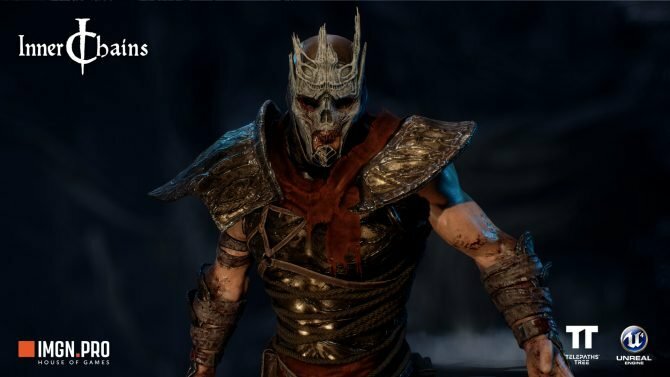 The new video features the song that will appear during the ending credits of the game. Today, developer Telepaths Tree and publisher IMGN.PRO released a new gameplay trailer for upcoming FPS surreal horror game Inner Chains. 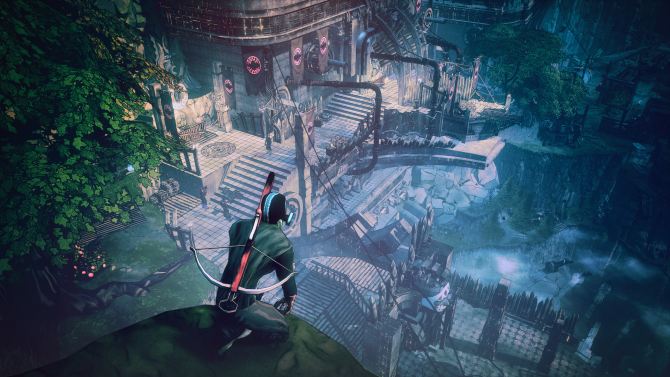 Earlier this week, developers IMGN.PRO (the team behind Husk) and Fool's Theory released a new gameplay trailer for their 3D isometric stealth RPG, Seven: The Days Long Gone. 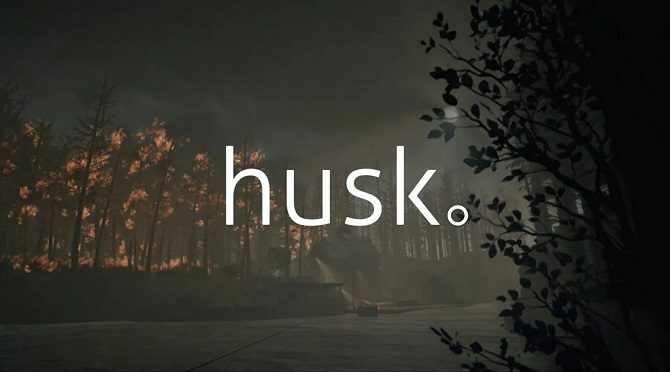 Today, co-developer and publisher IMGN.PRO (developer best known for Kholat) and co-developer UndeadScout announced that their horror game Husk will launch worldwide on PC February 3, 2017.